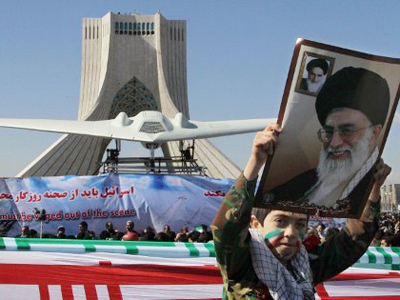 Iran has claimed to have extracted sensitive information from an American drone downed in the republic last year – including both maintenance and flight details. 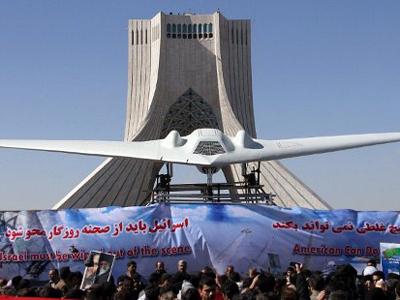 Revolutionary Guard Air Force chief General Amir Ali Hajizadeh revealed detailed information he claims could only have been gathered from data found on board the drone. 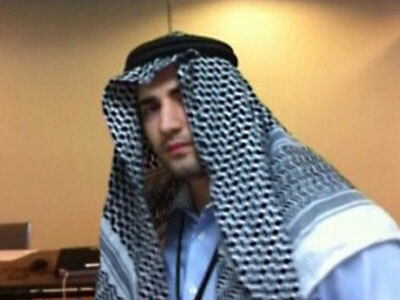 Hajizadeh listed other events that were apparently recorded in the drone’s memory, including a sensor test at a Los Angeles facility in December 2010. According to Iran’s news agency Fars, the general also said there are records showing the drone had flown over Al-Qaeda leader Osama Bin Laden’s Pakistan compound two weeks before the building was raided and Bin Laden killed. But many have already voiced concerns over the validity of these claims. While maintenance details are certainly useful to the next engineer handling the drone, its hard to believe sensitive information about the drone’s flights would be stored within its memory. 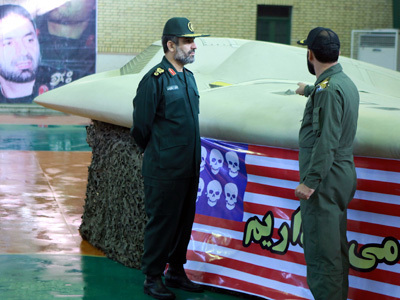 And Iran has every reason to want to engage in political theatricality, taking an opportunity to embarrass the Pentagon and US officials over the loss of the drone. 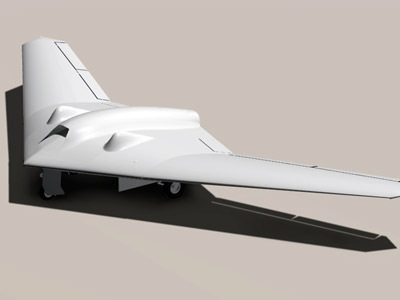 For instance, information about the fact a drone of the same kind was used to fly over Bin Laden’s compound was reported in the media, and information obtained by it was used by the Navy SEALs in preparing and executing their raid. But the bottom line is: true or not, this situation is a huge intelligence blunder for the United States. And if the claims are in fact true, then to add insult to injury, the Pentagon has to now accept the fact there are experts in Iran capable of sophisticated data-recovery techniques.